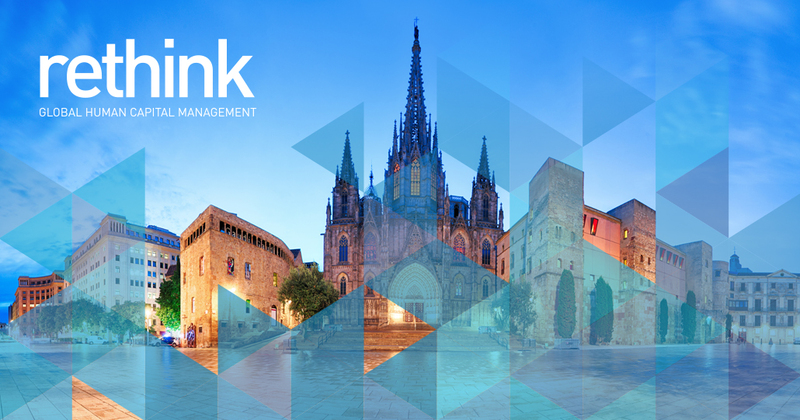 Tim Leberecht will be one of the speakers, alongside Laszlo Bock (former Head of HR at Google), Amal Clooney, Marcus Buckingham, and others, at the ADP ReThink Global Conference, an invitation-only Human Capital Management event held in Barcelona, Jan 31- Feb 2, 2017. Every year, the event assembles “top-level HR, Finance, IT and Security executives to explore global perspectives around managing and cultivating the foundation of organisational success,” which is, of course, people. This year’s theme is “Transform the Way the World Works,” with a focus on the impact that people, as individuals, can make in the workplace and in the world. Tim will be addressing the importance of humanity in the workplace, and how to create beautiful organizations.